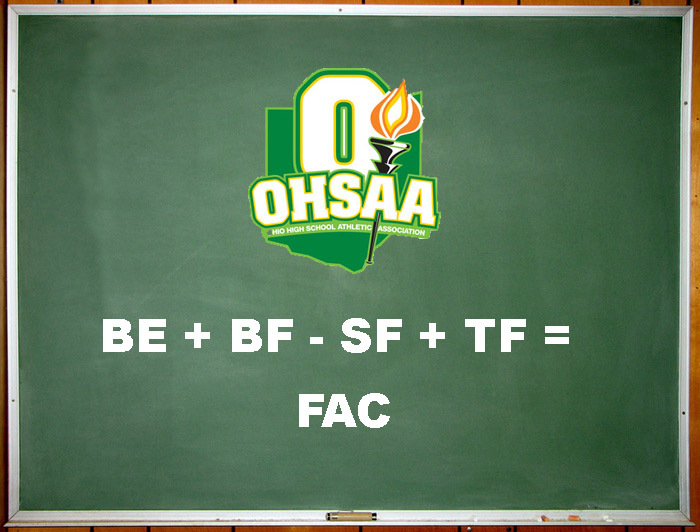 This OHSAA Competitive Balance Formula...explained (maybe). Maybe you've seen this, maybe you haven't. 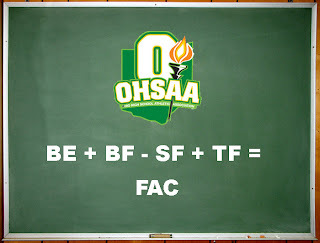 Back in March of 2010, a group of Wayne County Superintendents got together and submitted a proposal to the OHSAA (here's the actual proposal) asking them to do something to level the competitive playing field among private and public schools in Ohio. 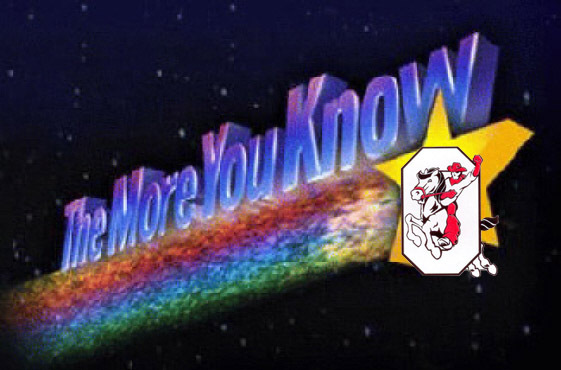 The OHSAA assembled a blue-ribbon "fact-finding" committee (which always produces results, right?) to come up with a solution...and it's a doozy. Sharpen your pencils, and better yet, get a calculator and let's try to figure this out together. Remember to show your work. Almost forgot what this place looked like. It's been over three weeks since I've posted anything. Sorry for the absence of late, been busy with family stuff the past few weekends.....and it's looking it might get a little busier for me over the next few months or so, which means less time here. I apologize in advance, but won't make any apologies for trying to keep my priorities straight. 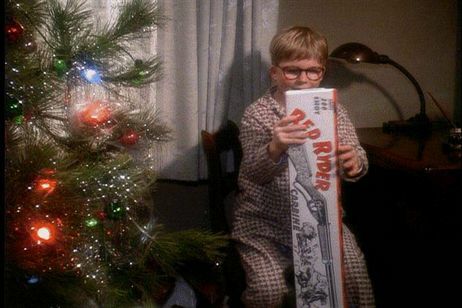 But life goes on, and so does Red Rider sports. Basketball is at it's halfway point and there's plenty to talk about, so let's get back at it.